Alter The Press! : Does Justin Bieber's New Single Artwork Look Familiar To You? Does Justin Bieber's New Single Artwork Look Familiar To You? Justin Bieber dropped a new single earlier today (April 28th) titled "We Were Born For This," but the artwork to accompany the track...looked fairly similar to something else that we all know and love. That's right! 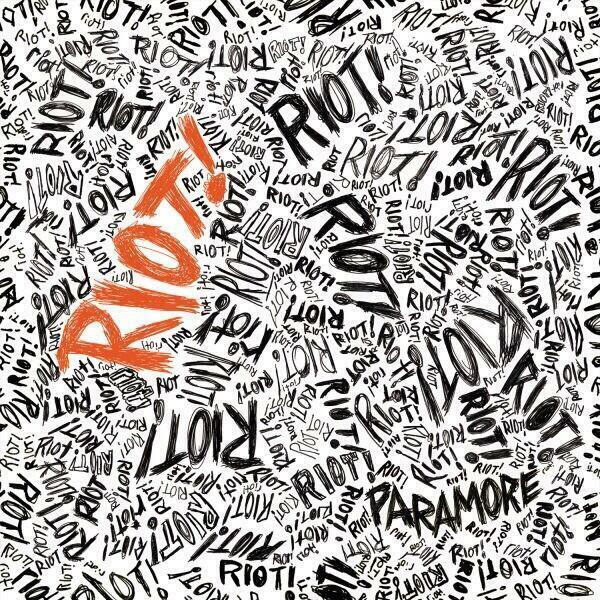 The cover to Paramore's 2007 Riot album! And it's worth noting the band have a track (well..very close) of the same name titled, "Born For This." 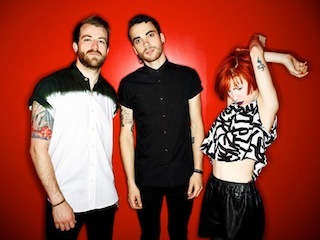 UPDATE - 1.20pm PST (April 28th): The original artwork appears to have been allegedly taken from a Paramore fan's Tumblr account, which was posted in July 2011.